Bud break in a Belgian vineyard. Photo by Dirk de Kegel, August 2015. And so it begins… the Wine & Words blog is live. 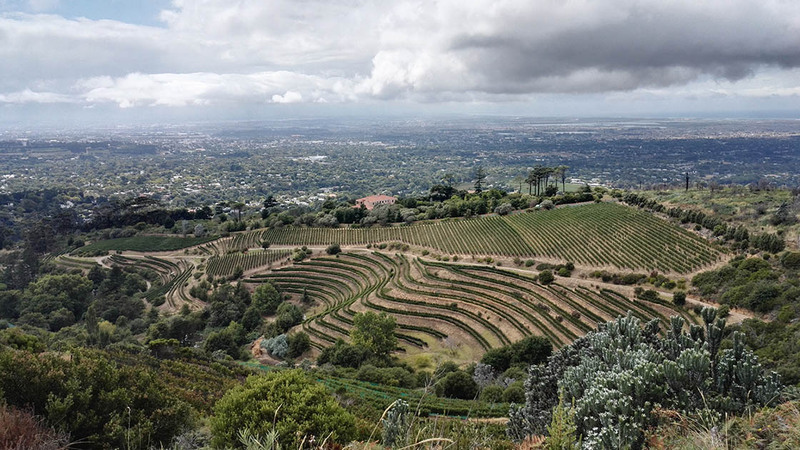 Eagles’ Nest vineyards, Constantia, South Africa. February 2016. Since I started Wine & Words about a year ago, life has been an absolute rollercoaster. Intense, exhilarating, full of surprises, adventures and experiences. From an impromptu 4×4 trip through rock-strewn vineyards in South Africa, to sharing lunch with an extraordinary Belgo-Hispanic winemaking couple in South-East Spain. From a summer road trip that took us to the Jura, Piemonte, Tuscany, Switzerland and Alsace, to venturing out on a lonely night during a business trip in Tokyo and discovering a great authentic restaurant, where we didn’t have a single language in common, but which served exquisite shabu-shabu – with chilled red wine. And last but not least, sharing wonderful food and wines with so many new-friends-that-feel-like-old-friends from all over the world, in places like Vancouver, Lille, Leiden, Western Cape, Pinerolo, New Delhi and in my home town Ghent – all of whom I met thanks to my wine reviews on Vivino. Our urban garden in June. Carefully guarded by Cleo, a.k.a. ‘The Regal One’. 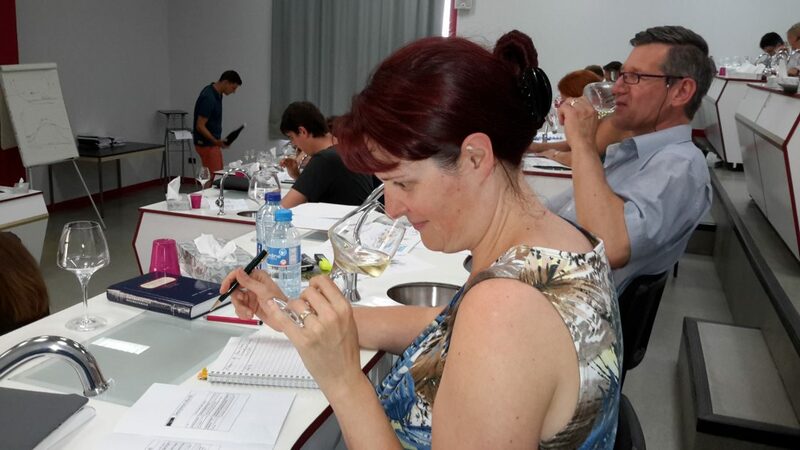 Tasting classes at the Université du Vin in Suze-la-Rousse, Southern Rhône, France. Photo by P. Vercauteren, July 2015.
and last but not least: all the travelling I do for my job and in my spare time. All that is where this blog finds its roots – as does the book on wine aromas and the role of herbs & spices in food & wine pairing that’s in the making. I hope you enjoy reading my scribbles as much as I do writing them, and I’d love to hear from you in the comments! Next story Oh Jura, How I Love Thee! Shy? Never! ? Great first entry! To many more. 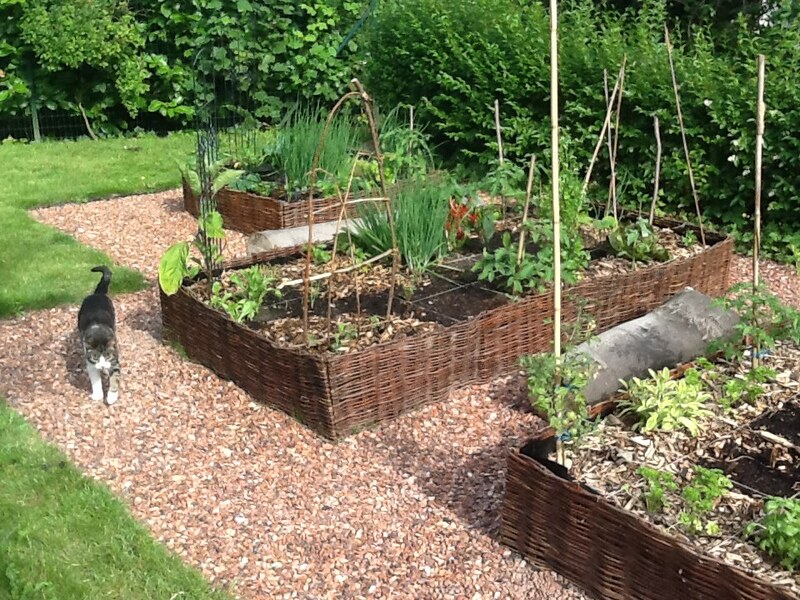 Your garden looks great, btw! Looks very professional Kristel! My compliments!! Plaagstaart. 🙂 Die gasten staan daar volledig terecht! Maar je hebt wel een punt: er mogen meer vrouwen in die ranking komen! and what happened to the novel?